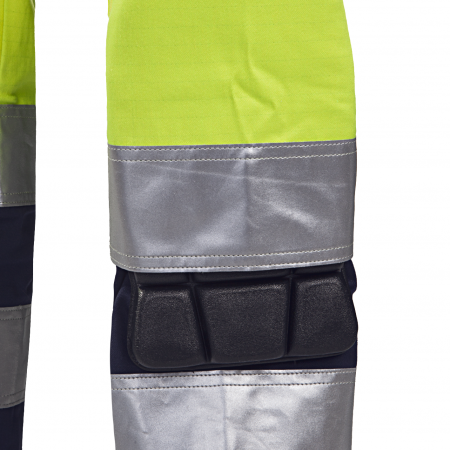 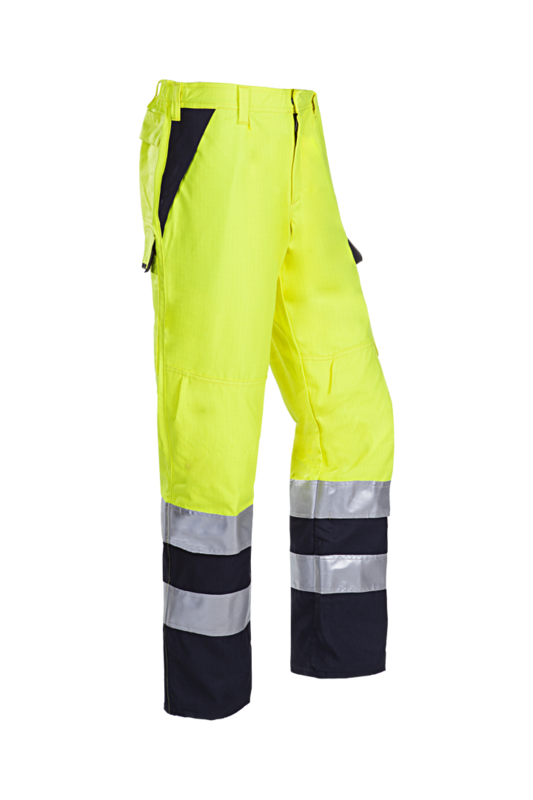 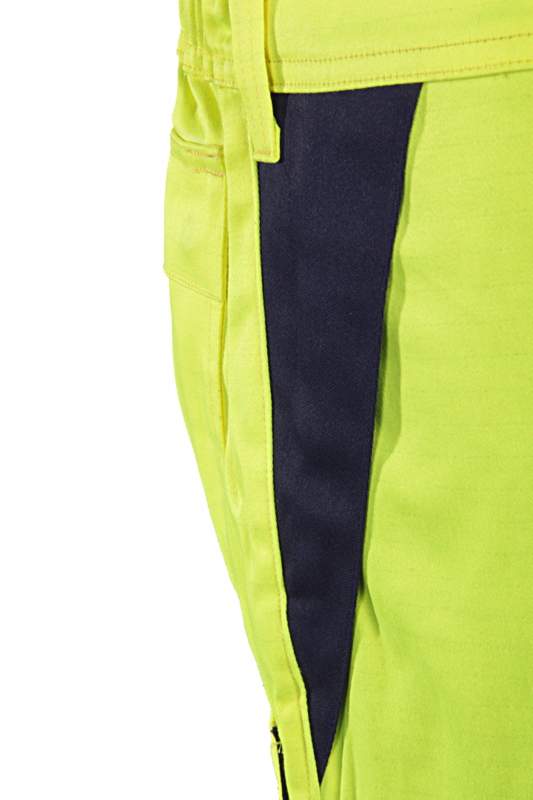 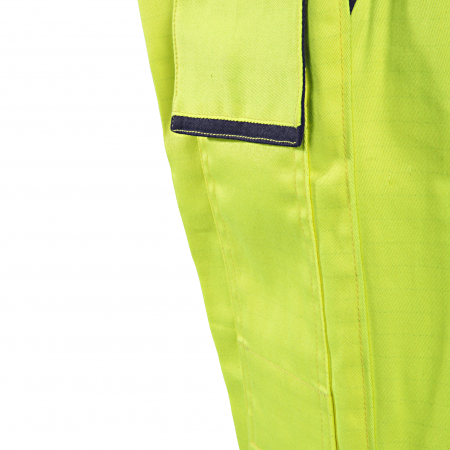 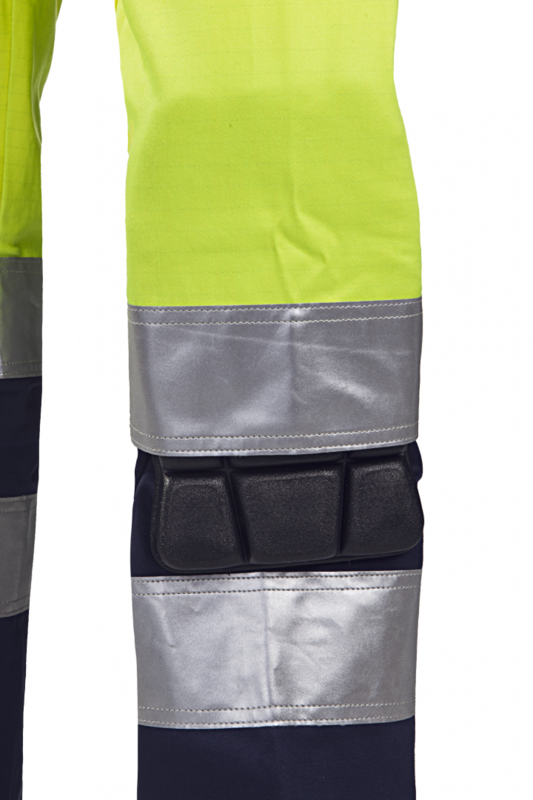 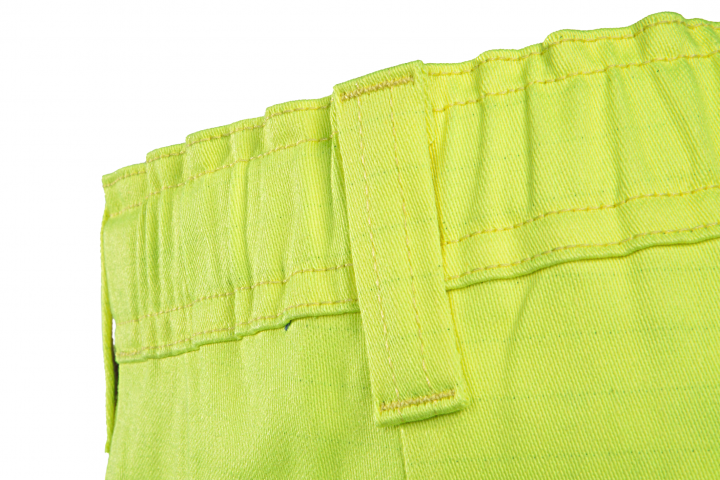 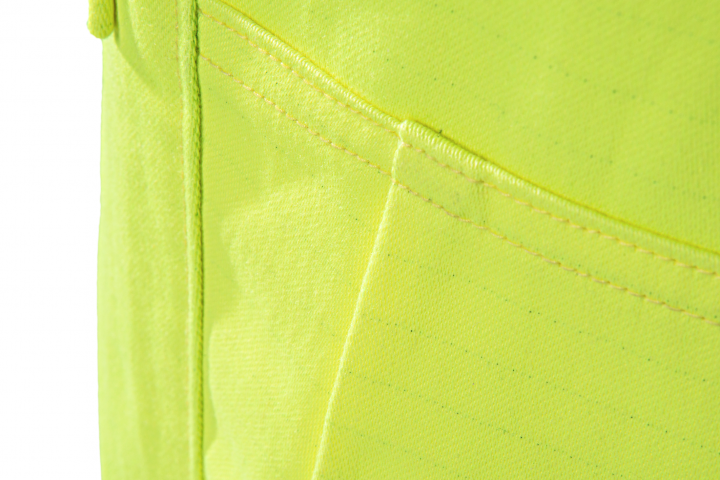 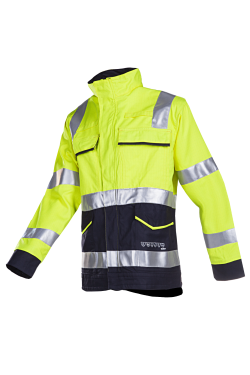 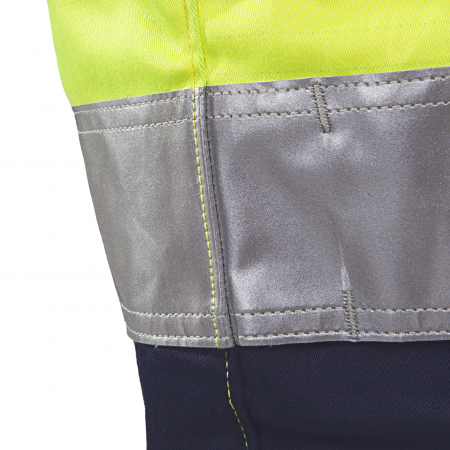 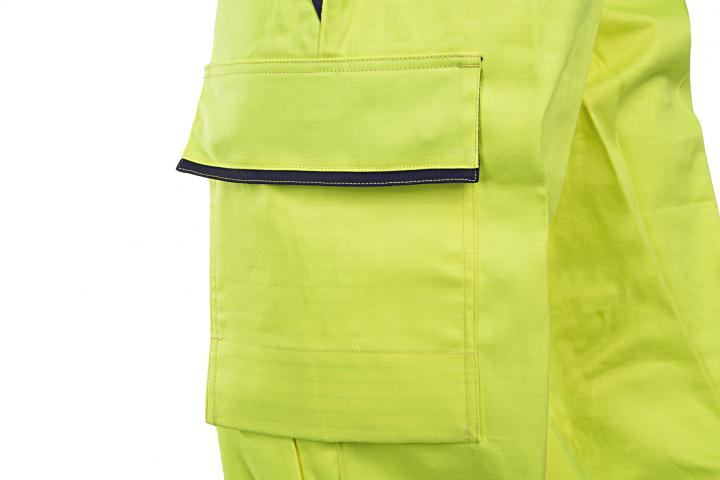 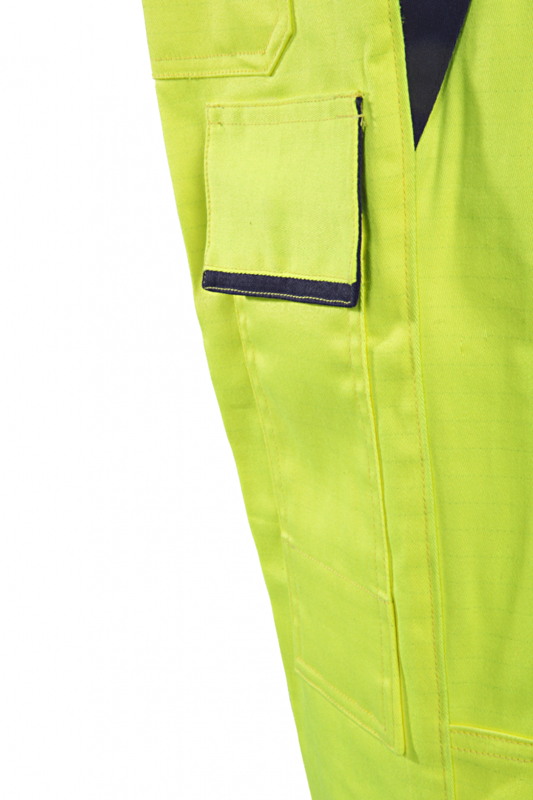 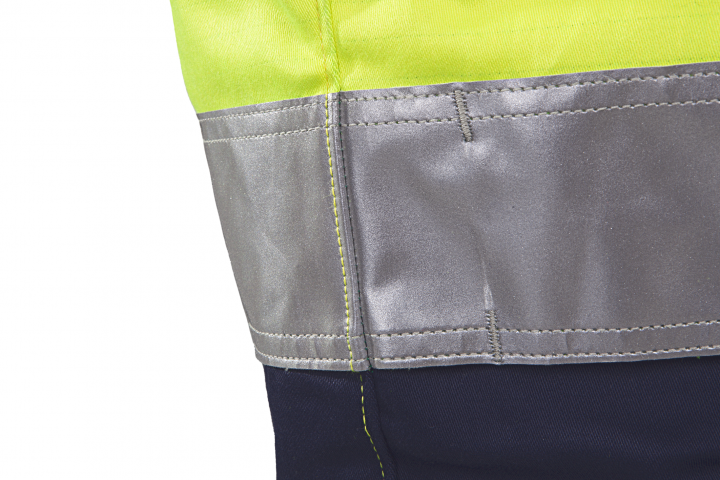 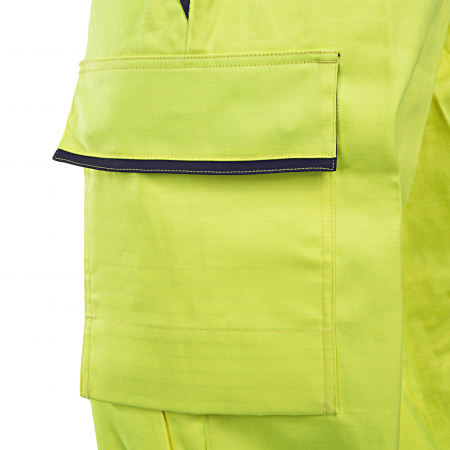 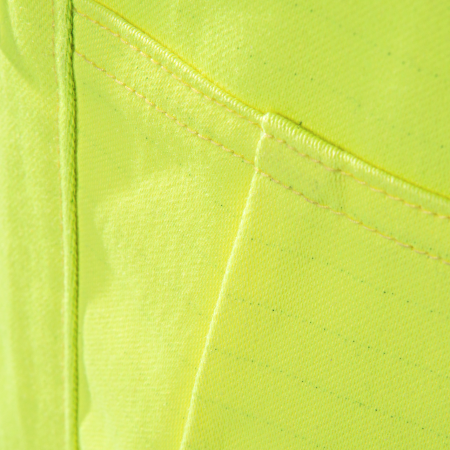 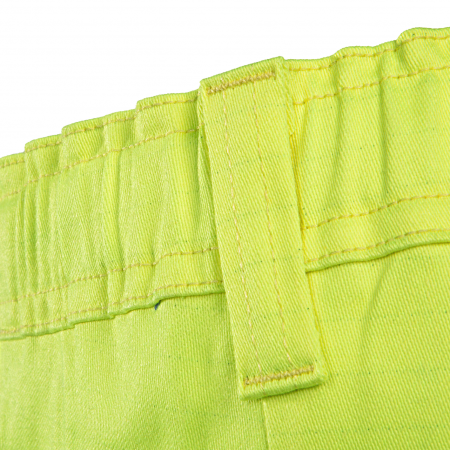 Safety first with the Matour hi-vis trousers: you are very visible as a result of the double-stitched reflective FR strips, and optimally protected by the arc protective properties of these trousers. 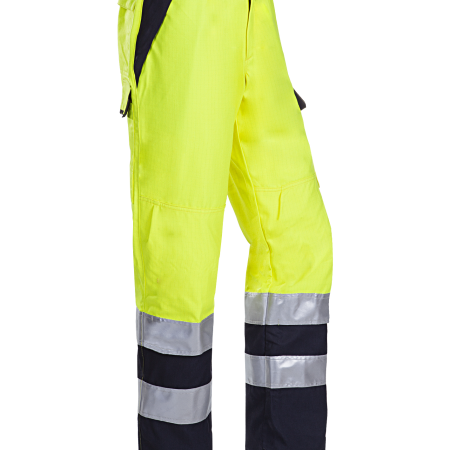 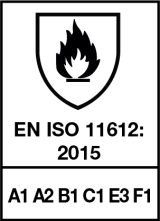 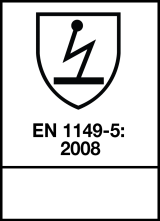 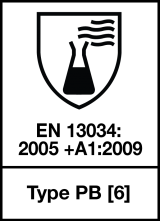 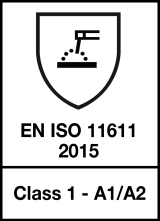 On the one hand, the fabric has inherently flame retardant and anti-static properties and on the other hand, moisture-regulating properties, so that the trousers are not only breathable and supple, but also protect you against heat and metal splashes. 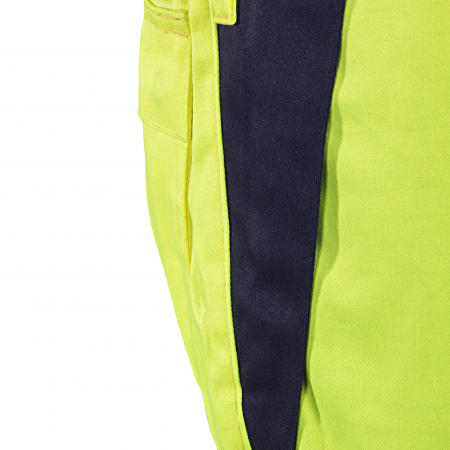 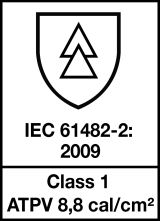 With five pockets, knee pockets for protection and an elastic waist with belt loops, these trousers are very practical.